The Flying Colour Company is featured in Broadcast again this week, this time as part of a Creative Review article covering the picture post, audio post and VFX work completed on Kudos’ Channel 4 drama Humans. The story provides detail on what we were asked to do and how we achieved it. 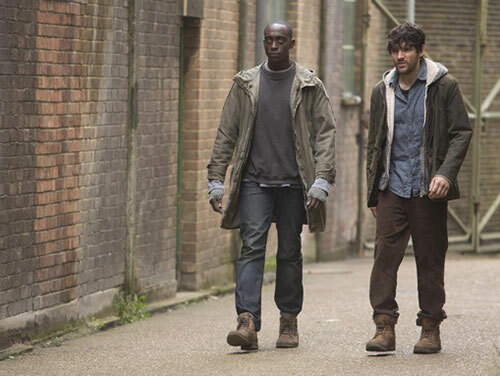 Chris Fry, the series producer of C4/AMC’s Humans, has praised the work done by The Flying Colour Company (TFCC) on the 8×60-minute series. Writing in Broadcast magazine, Fry described the thought processes that went into deciding how to treat the Synth eyes and then acknowledged TFCC, praising the company for helping him to achieve his vision for the show. The next and equally important decision was the synth eyes. One of the synth rules is that a synth can never trick a human that they are human, so their eyes needed to be different from normality but still retain the realistic nature of the synth. Shimmering green denotes the synth is bonded to their primary user, but silver eyes mean the machine is un-bonded. I looked into two options: contact lenses or doing it in VFX. My issue with contacts was that actors can only really wear them for eight hours at a time. We often had up to ten characters on set on any day, so there were clearly potential scheduling issues. This led me to favor the VFX route. Doing it in post gave us much more freedom on the floor but also gave us creative control. It was important to retain the sense of realism: the eyes shouldn’t ever glow and the pupils had to contract and expand, the same as the actor’s human eyes. This would enable us to connect with the synth characters without having the barrier of a coloured contact lens. 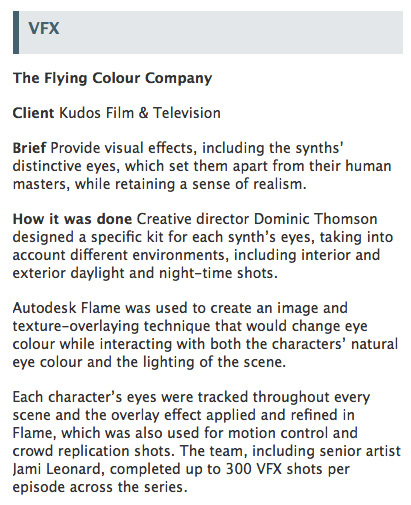 The Flying Colour Company pitched to me and they were really in tune creatively with what we were trying to achieve. They gave us no restrictions; they simply said: “Shoot what you need to for the scene and the eyes are our problem”. This was exactly what we needed as I didn’t want another element to complicate the shooting days. Dominic Thomson, creative director at TFCC, designed a specific kit for each of the synth eyes and tailored it to their look. An Autodesk Flame was used to create an image and texture-overlaying technique that would change eye colour while interacting with both the characters’ natural eye colour and the lighting of the scene. Each character’s eyes would then be tracked throughout every scene and the overlay effect applied and refined in Flame. 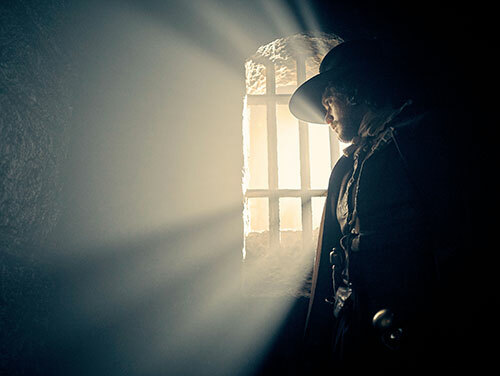 The team including Jaime Leonard completed up to 300 VFX shots per episode across all eight episodes. To read the full article visit: http://www.broadcastnow.co.uk/5089559.article? Find out more about the work done by TFCC on Humans. The Flying Colour Company (TFCC) is to move from its base in Warner Bros De Lane Lea’s building to offices on Carnaby Street this week, reports Broadcast magazine. The three-storey building will initially have four Autodesk Flame suites. This will grow to six by the end of the year. 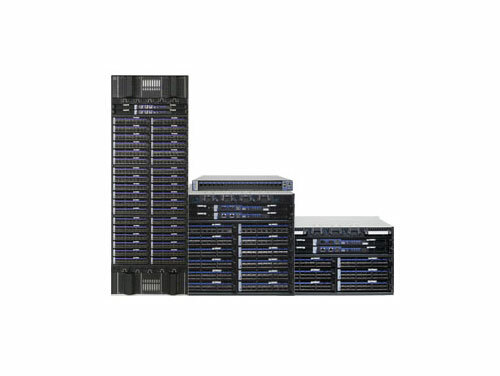 To support the move, TFCC has purchased a SAN from XTFX, which is also installing the kit. TFCC launched in October last year from space inside Warner Bros De Lane Lea on Dean Street. 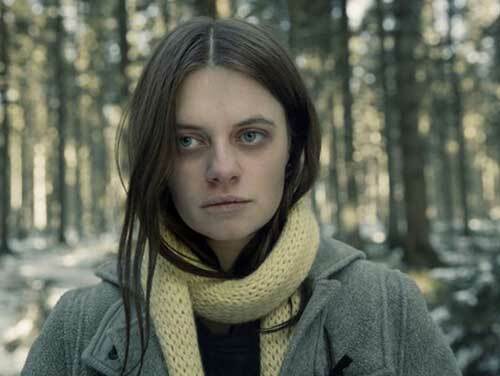 It is currently carrying out VFX work for Channel 4 drama Humans (pictured).